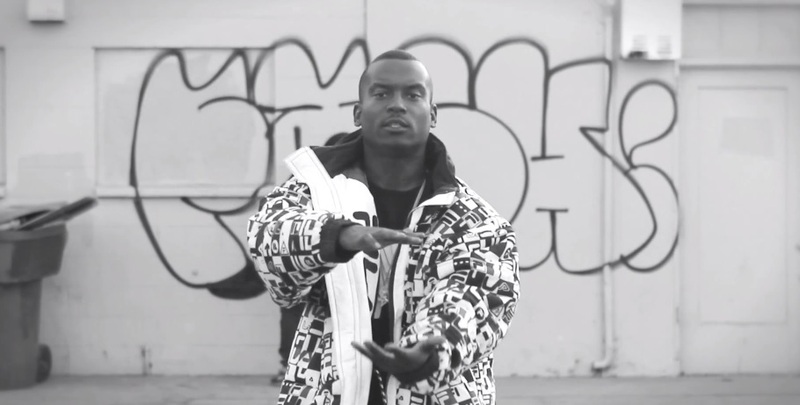 Rapper Fashawn treats fans to a new music video for “The Beginning” which is set to be featured on the rising star’s upcoming The Ecology. Backed by a gritty instrumental courtesy of Evidence, Fashawn effortlessly kicks some nice introspective rhymes over the sample driven production. The black and white visual finds the emcee performing to the camera while a graffiti artist hits up the building located behind him. The Punit Dhesi directed visual also showcases random walk-on’s from staff onsite who are indirectly part of the video as they hand and take away a few props to Fashawn during filming. This entry was posted in Music, Video and tagged evidence, fashawn, hip hop, punit dhesi, rap, the beginning, the ecology. Bookmark the permalink.